Heads up, forex fans! 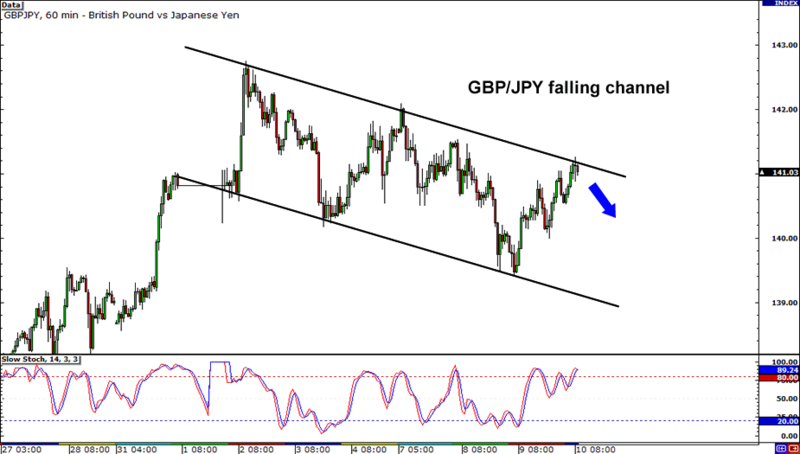 GBP/JPY just found itself at the top of its falling channel again. And look, price just formed a doji on the 1-hour chart and Stochastic is already indicating overbought conditions! Ready to sell this bad boy? Look to exit near the previous low around 139.50. However, if you’re thinking of going against the trend, you might want to wait until the market closes above the top of the channel before joining the bulls and going long. What’s this? Another channel?! 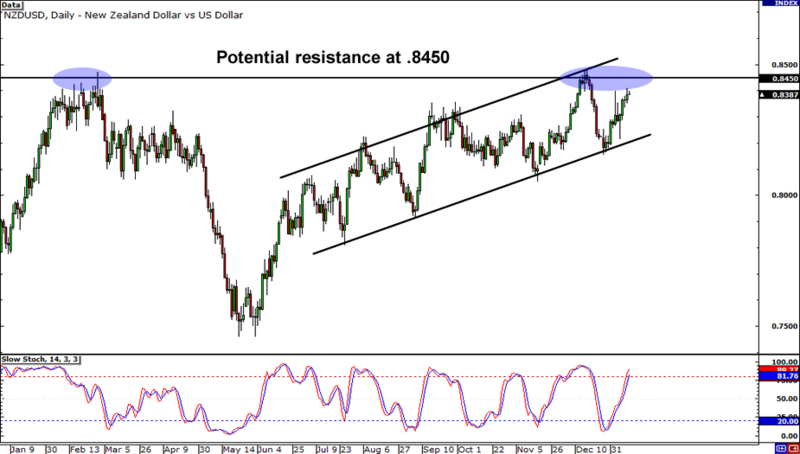 That’s right, we’ve got another channel on the menu today, this one on NZD/USD. It’s about to test the .8150 handle, which was a MAJOR resistance zone in the past. A reversal at this level could send the pair back down to around .8000. Just remember to wait for confirmation from candlesticks… You don’t wanna get caught on the wrong side of a breakout, do ya? 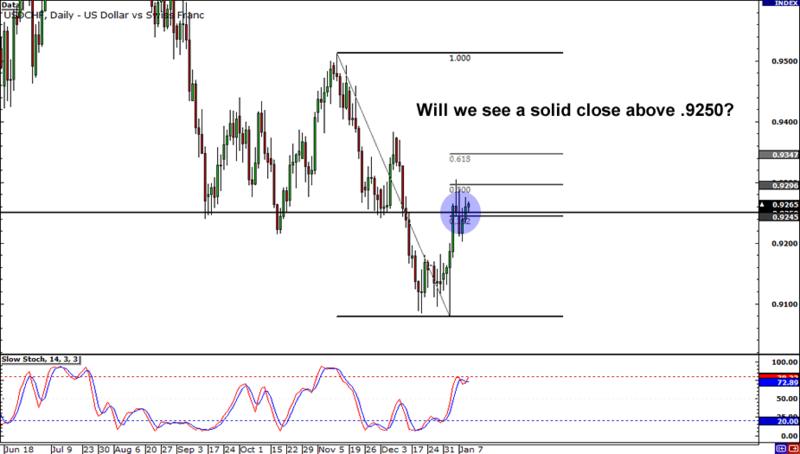 Last but not least is USD/CHF, which is just barely staying above the .9250 handle. This level was once a major support area and it also lines up well with the 38.2% Fib, so I would keep my eyes on it if I were you. If today’s candlestick closes below this area, it could mean that the market is ready to drop back to .9100. On the other hand, another bullish close could signal the start of a rally to .9400.